Welcome to our product pricing guides section where you can find comprehensive downloads full of good information. What does everything cost? 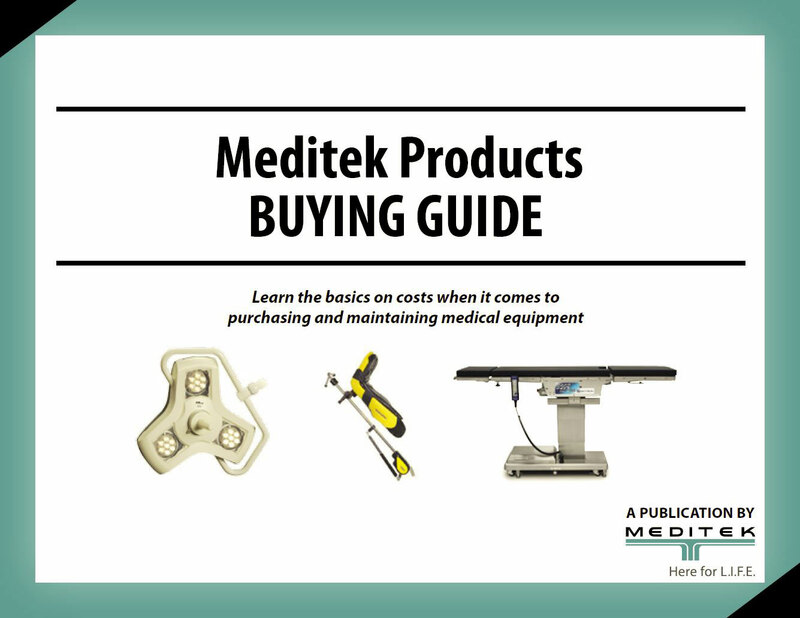 We put together this eBook that includes cost articles on most major OR equipment. How Much Do Allen Yellofins® Stirrups Cost? How Much Do Surgical Lights for the Operating Room Cost? How Much Do Samarit Rollbords Cost? 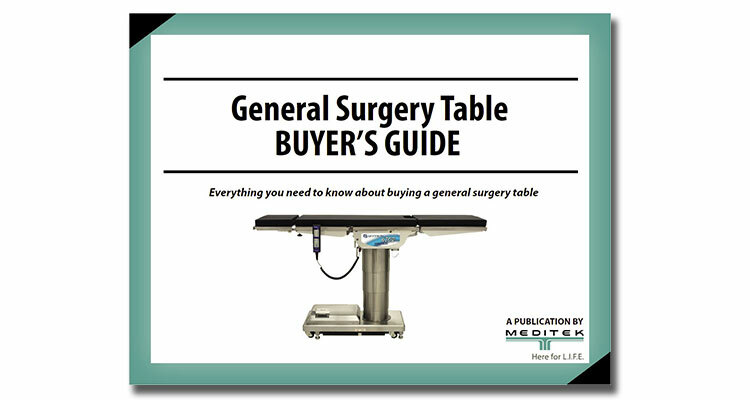 Everything you need to know for buying a general surgery table in one ebook. How Much Does a General SurgeryTable Cost? 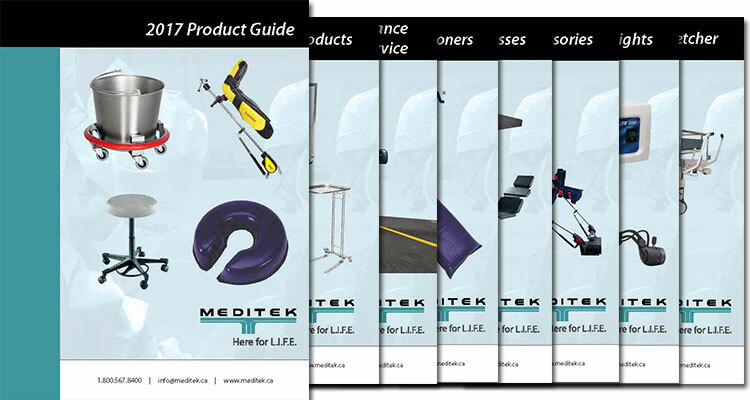 Download our product brochures all at once.